Live cockroaches were sighted in one food establishment in Bryan, Texas. As a result, it was ordered to shut down earlier this week. The crawlies were found in the kitchen area of the restaurant. And that, along with other violations, prompted the Brazos County Health Department to give the business 65 points following the inspection on Monday and to suspend its license. Besides the presence of the roaches, inspectors also noted the establishment was not storing food items at proper temperatures. It added that its shelving needed a repair or replacement as well. The restaurant was fined $500 for its violations. Nonetheless, after a re-inspection on Tuesday, it was permitted to reopen. “For the second time in a week, the Brazos County Health Department had to shut down an area restaurant, but has since reopened it. The things that make cockroaches some of the most gross pests are particularly the germs and bacteria that they carry with them. Those elements, which cause various types of diseases, they could get from anywhere and spread everywhere. Because of that, you must clean up to discourage their presence. 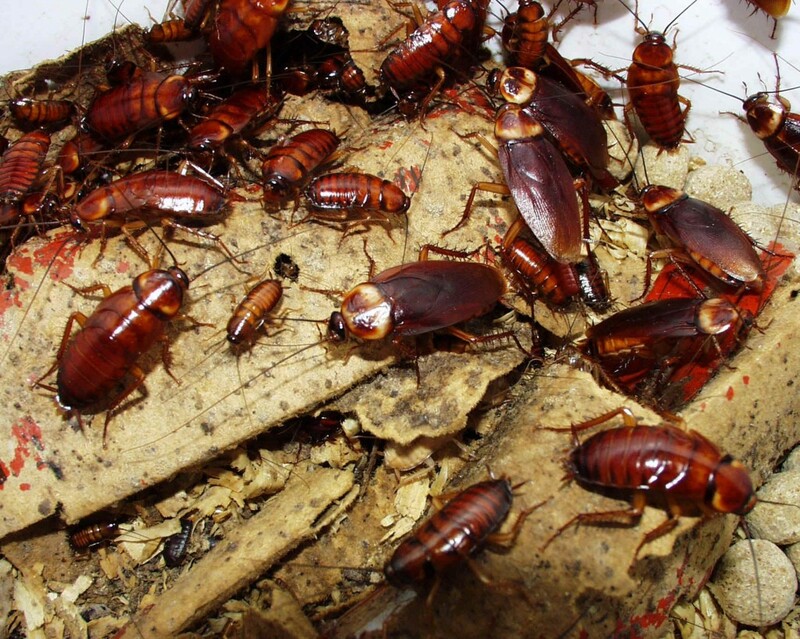 And in case they get past your preventive steps, prepare a roach so you could kill roaches immediately and stop them from multiplying and causing you more problems. But of course, just any roach spray won’t do. Some of it could further threaten your health instead of protecting. That’s basically due to their harsh chemicals in most of the pesticides’ content. 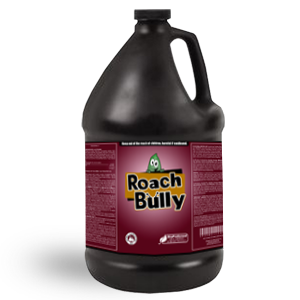 Given that Roach Bully is organic-based though, you could rest-assured that it would not leave harmful chemicals when sprayed. And so, it is safe. In fact, it is even on EPA’s FIFRA 25(b) list for being a pesticide-exempt. In addition, hotels, hospitals and even pest-control companies have already proven that it is effective. It kills not just the adult of those pesky creatures but also their young and eggs. Try The Roach Bully Complimentary Sample!